You will find the very latest Heritage Pointe homes for sale above. These listings are updated throughout the day, so be sure to check back often to see the latest Heritage Pointe listings as they come on the market! Search the complete inventory of Calgary homes for sale using our detailed ADVANCED SEARCH option. Search all homes for sale in the Heritage Pointe real estate community. Our easy to use search engine provides daily email alerts of new homes and condos for sale in Heritage Pointe as they become available, plus notification of price and status changes. We will be happy to provide you with a real estate professional to assist in finding the right Heritage Pointe home. 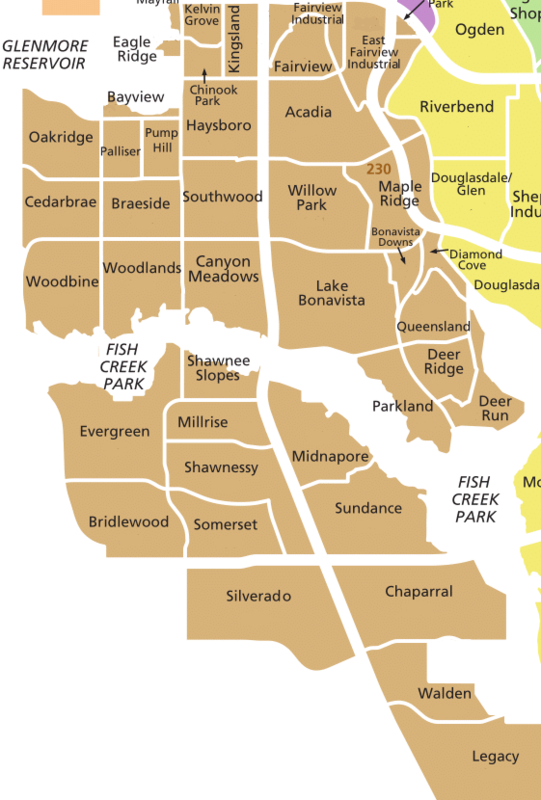 A lake community of 494 single family homes. with 28 acres of trout stocked family fun. Canoes, paddle boats, kayaks, volleyball, bbq's and the community Lake house which residents can use for large private get-togethers. Live and play in paradise in a 27 hole championship golf course community. Home styles ranging from attached, detached single family 2 storey and bungalows. The Ranche is a exclusive community within Heritage pointe. Homes in this community built by award winning builders Thompson Fine Homes and Astoria Custom Homes. 2013 SAM Award winner for new community of the year. Currently building in Artesia are: Luxury home builders like Albi Homes, Astoria Homes and Calbridge Homes. Located just minutes south of Calgary off Dunbow Road. Heritage Pointe boasts 4 distinct residential areas.